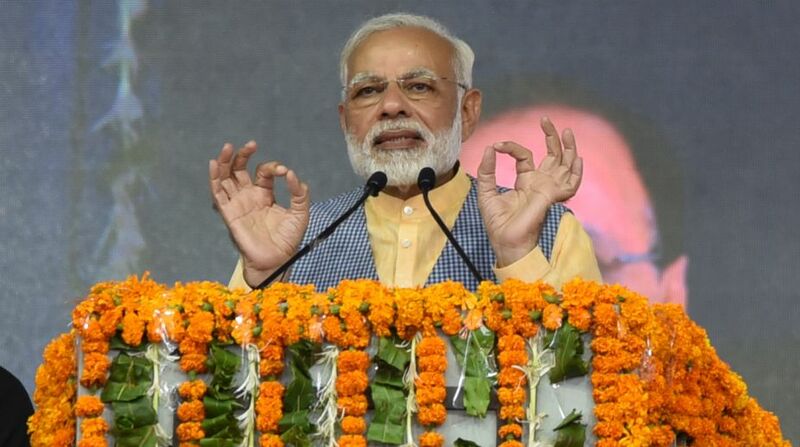 Prime Minister Narendra Modi on Saturday urged the media to debate democracy and the democratic values of political parties for transparency in the evolution of their leadership and in their recruitment. “You (the media) show us what we need to focus on. Democracy in political parties is something that the country is adapting to. We need to have transparency in the recruitment that political parties do. How the leadership of a political party evolves? What kind of opportunities are given to new generations. Do democratic values form the core of their values. It should become an issue of our debate and deeply so,” Modi said in his address to the media at the BJP’s annual Diwali Milan here. He paid his gratitude to to media for its “positive role” it played in making the Swachh Bharat Mission a success, despite criticizing the government over other issues.